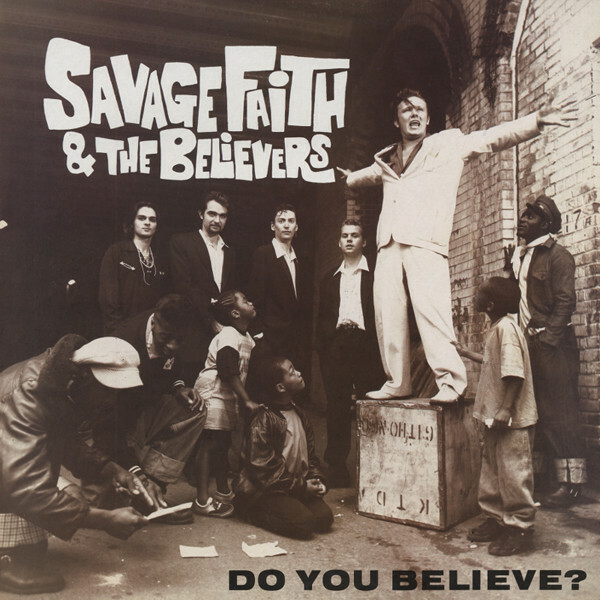 SAVAGE FAITH & THE BELIEVERS Do You Believe? SAVAGE FAITH & THE BELIEVERS: Do You Believe? LP on NV RECORDS RECORDS by SAVAGE FAITH & THE BELIEVERS - Do You Believe? Article properties: SAVAGE FAITH & THE BELIEVERS: Do You Believe? Album titlle: Do You Believe? Customer evaluation for "Do You Believe?"